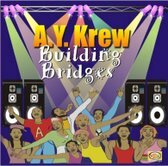 Area Youth Foundation’s new CD “Building Bridges”, launched recently, is more than a collection of tracks burned onto a disk. 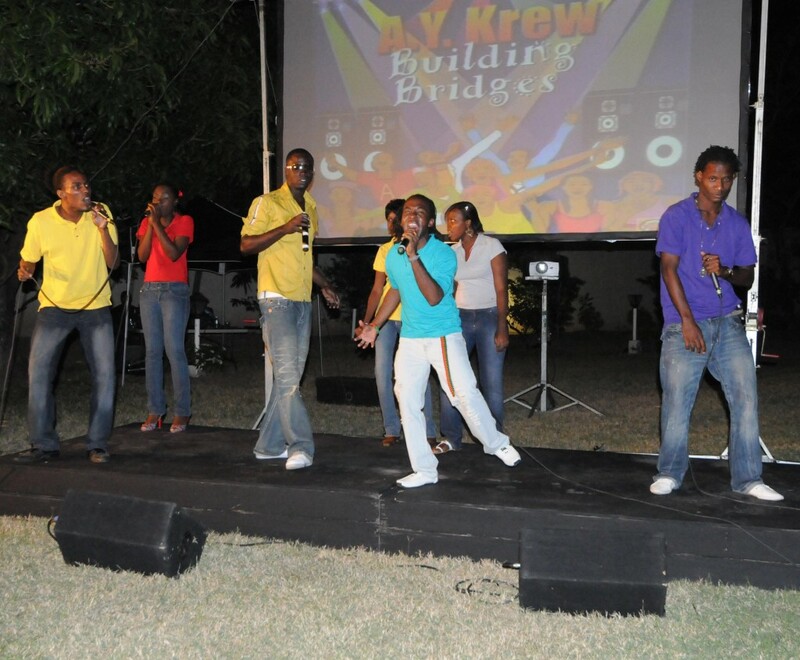 Throughout Area Youth’s 12 years of working together with wonderfully talented young people, they have been creating songs that uplift, inspire and entertain. 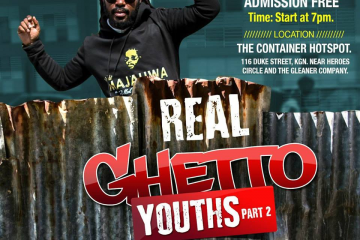 The collectively created songs in the album tell a fascinating story of the struggles and triumphs of young people who have defied the odds in Kingston’s inner cities to discover the power of imagination and the benefits of application and discipline. The album, sponsored by the Canadian High Commission, in association with Ray Chang and Donette Chin Loy, was produced and arranged by Fab 5’s Grub Cooper and Frankie Campbell. It is available in record shops and at the Bob Marley Foundation, 56 Hope Road.